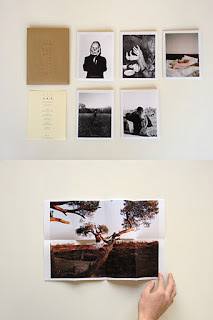 "Pau Wau Publications is please to present Muses Volume 1, a set of fold-out artist-made booklets enclosed in a hand stamped envelope in an edition of 150. The books debut new work by five emerging contemporary photographers exploring the idea of muses. 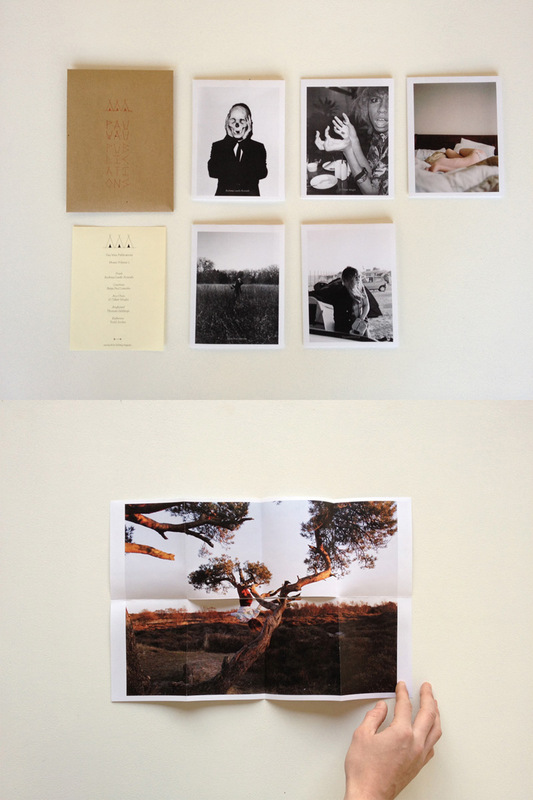 Presenting eight images, each booklet is constructed by hand and unfolds into a larger-sized poster."